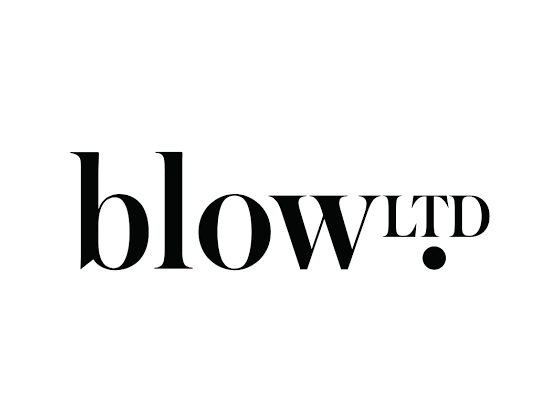 Refer official Blow Ltd Website to view full Terms & Conditions. Only for first time bookings at home. It is only for under 16 childrens. Offer vaild on Boys & girls both.